The guy who was sure he wouldn’t win, did in fact end up winning the drawing. Scott from chipseo.com, congrats you won a phrase of your choice for a month. I’ll drop you an email if I haven’t heard from you by this evening. I have meetings all this week at work and a lot of preparations for them as well so I’m going to be a bit scarce for a week or so. However, if you’ve wanted the chance to write a guest post for Blogging Experiment, now is your chance! 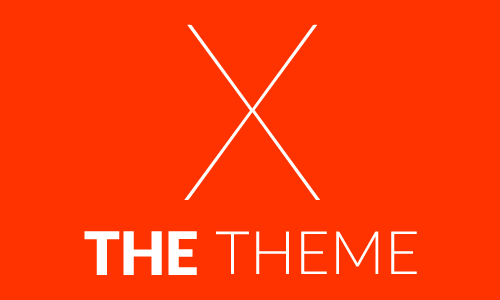 Just submit your post to me via email (blogex[at]bloggingexperiment.com) and the best submissions will be published. Don’t forget to include a quick line of information about yourself as well as a link (here’s a hint, optimize your anchor text!) or two to the website of your choice. I’ve already got a couple of posts lined up but I wanted to open up the option to everyone. It appears BlogRush is throwing the baby out with the bathwater in implementing their new quality standards. I said in the beginning that they needed to have some sort of quality check but if techipedia doesn’t meet the standards, they might want to go back to the drawing board. Chris Garrett has published yet another great set of posts. If you haven’t read it already, I’m sure you’ll enjoy Making Real Money Online series. So, there you have it, a few quick house keeping notes and don’t forget about the guest posts. It’s a great chance to get a bit of extra exposure and some free links! 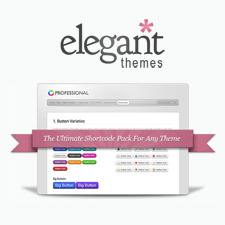 Elegant Themes Shortcodes: Now Responsive! Actually, even the cow got banned from BlogRush. Check out their latest blog post. Ben I too “LOVE” Mondays. I work at a medium size family owned company as the IT Director (I am the only IT person here by the way) and it seems like everything brakes on Mondays. Good luck and God speed…. That’s AWESOME! Just for that I am going to give it right back at you! I have a favicon link set and I will run yours for the same length of time you run my phrase. Thanks. What are the outlines for a guest post Ben? Does it need to be exclusive to this site? Does the topic have to be Make Money Blogging? … anything else i should know? 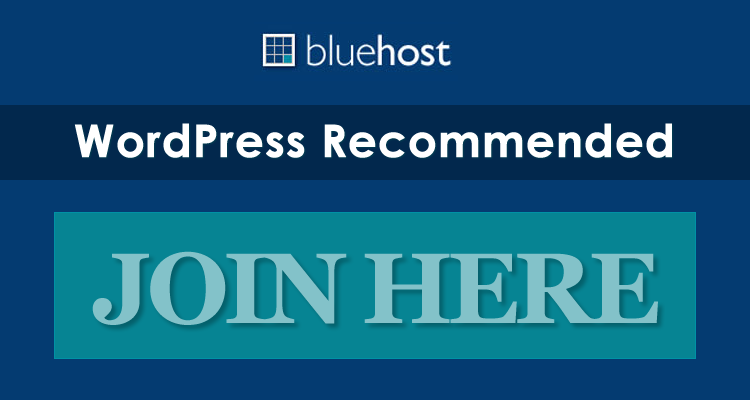 Neil, it does need to be exclusive to this site but the topic can be anything from general blogging advice, to social media, to seo, to make money online etc. If in doubt, send me an email and let me know what you’re thinking of writing about and I’ll get back to you.